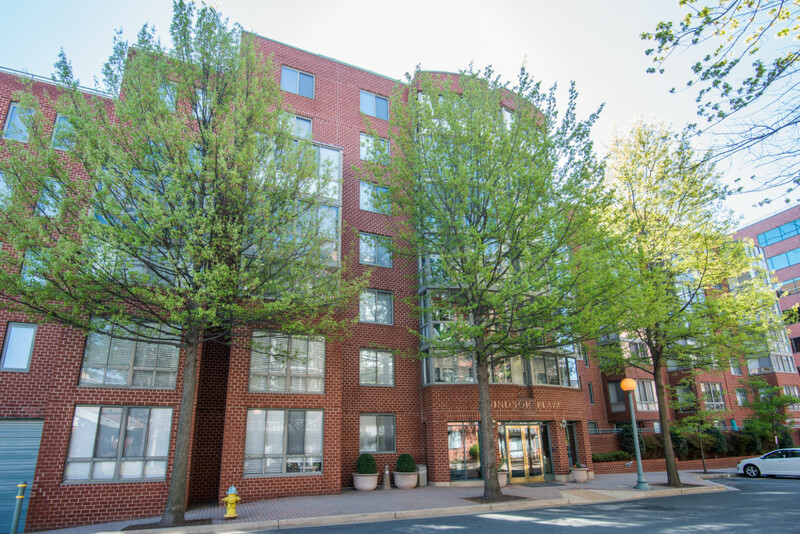 Windsor Plaza in 2 sentences: Windsor Plaza is an award-winning 7-story condominium building with about 200 condos set in twin buildings. 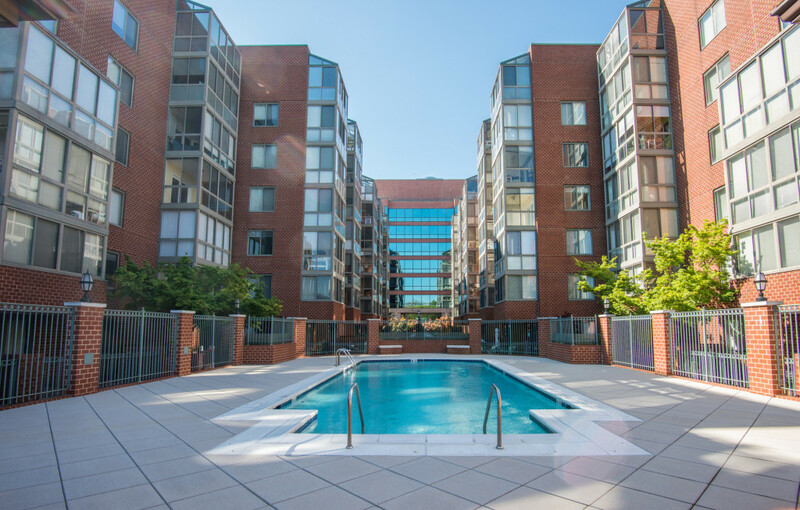 It’s convenience to Metro and major roadways parlayed with its sensible floor plans and numerous amenities make it an attractive residence for renters and owners alike. 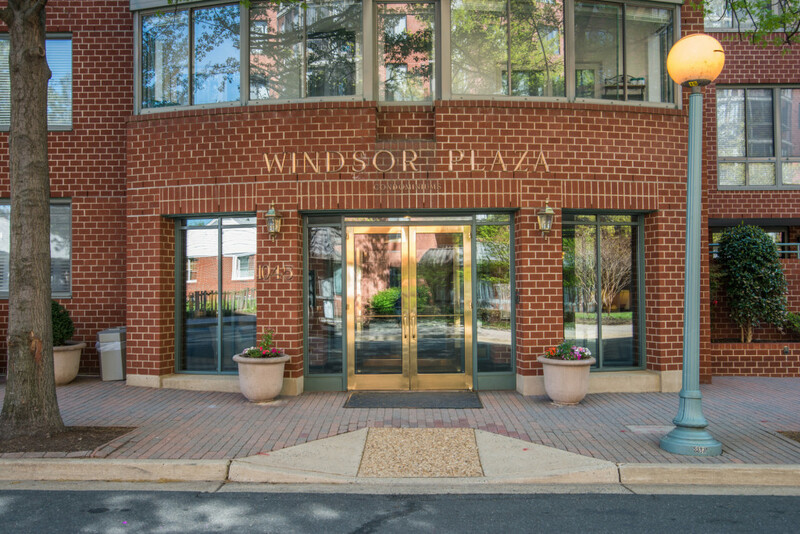 Windsor Plaza was built in 1994 and is located just a few blocks north of the Ballston Metro. It consists of two buildings. One is located at 1045 N Utah St and the other is located at 1050 N Taylor St. There are 184 condos in total, with 92 in each building. 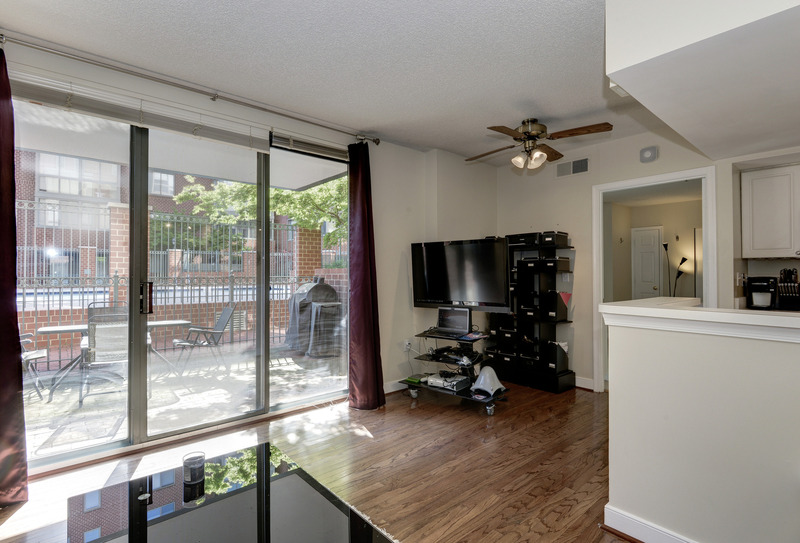 Floor plans range from studios all the way up to two bedroom with dens. 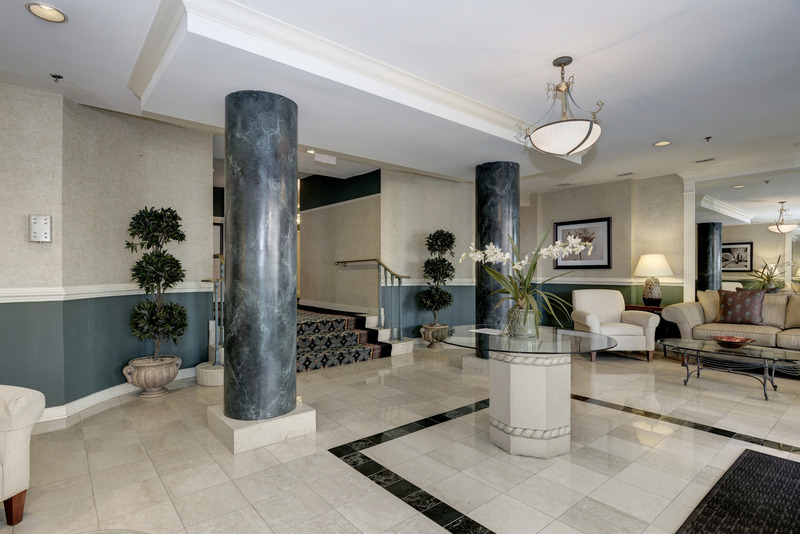 The lobby welcomes you with its marble floors and large, dark green columns leading into the hallway. The on-site manager’s office is located in 1045 North Utah Street. The hallways are well-lit and of medium-width. 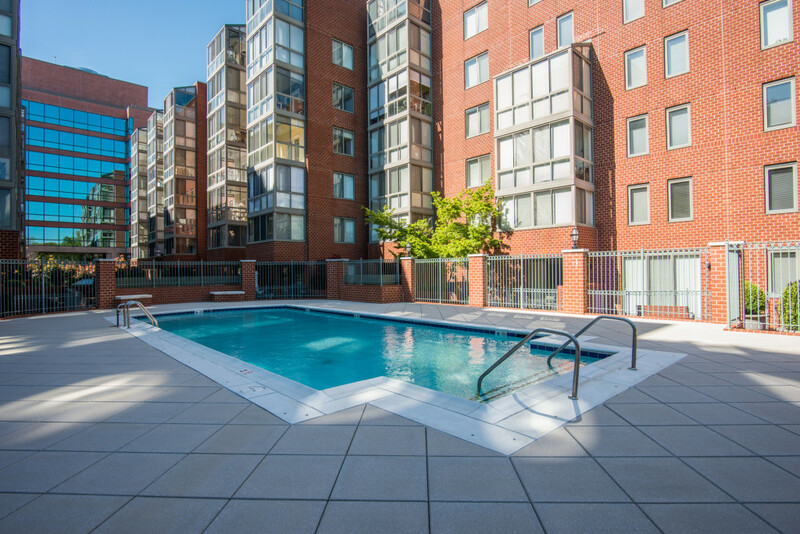 The courtyard is easily accessible and features a quaint sitting area and brick patio to go along with the outdoor pool and grilling area. 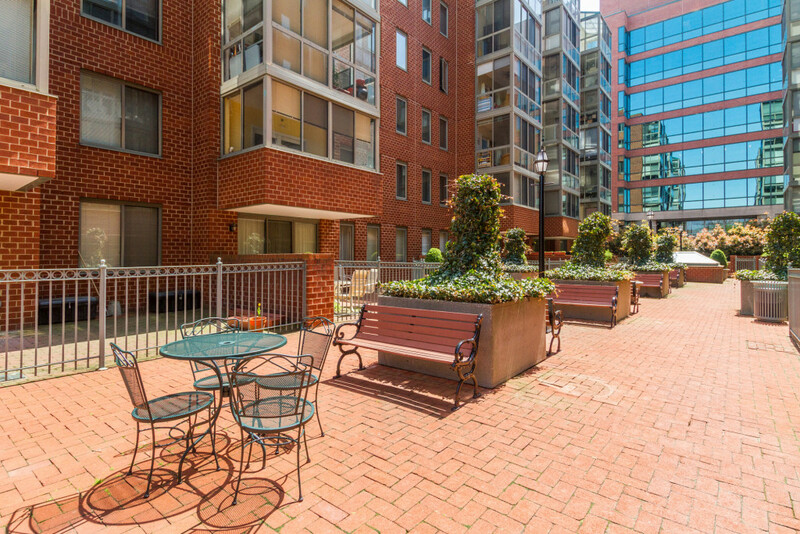 The community neighbors the Ballston Park Condominiums on the east and the WestView Condominiums on the west. 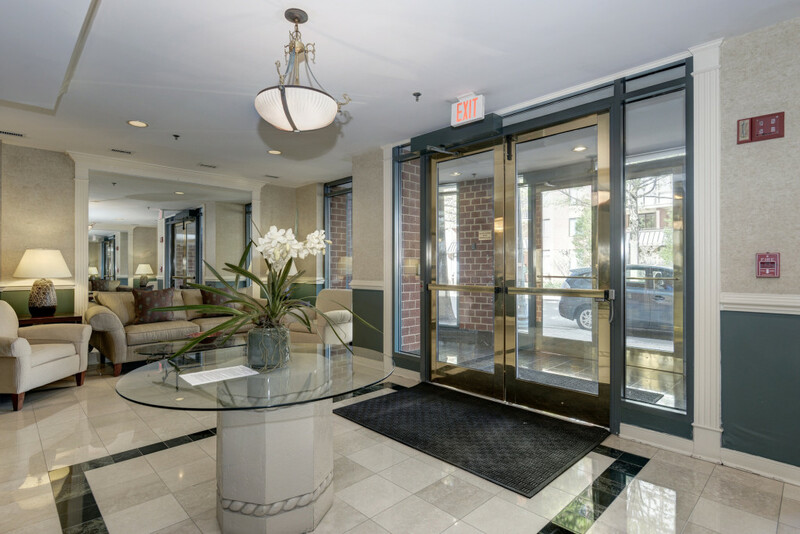 When you enter condominiums at Windsor Plaza Arlington, most units have foyers or short hallways with marble floors. Some units have hardwood floors in the living space, while others have carpet. 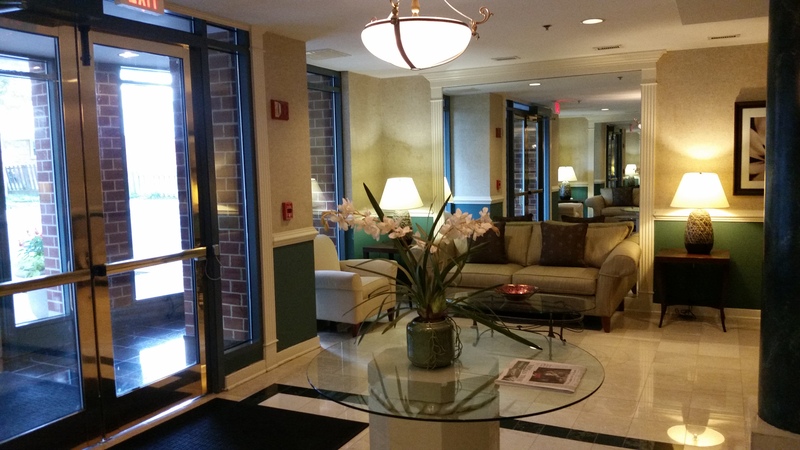 There are a total of 22 different floor plans so there is a lot to choose from at Windsor Plaza. A fair amount of condos also have fireplaces. Larger units on the first floor usually have outdoor terraces, while sun rooms are much more prominent throughout the community. Overall, Windsor Plaza Arlington is a welcomed change to the full-service, high rise buildings that line the Orange Line corridor. 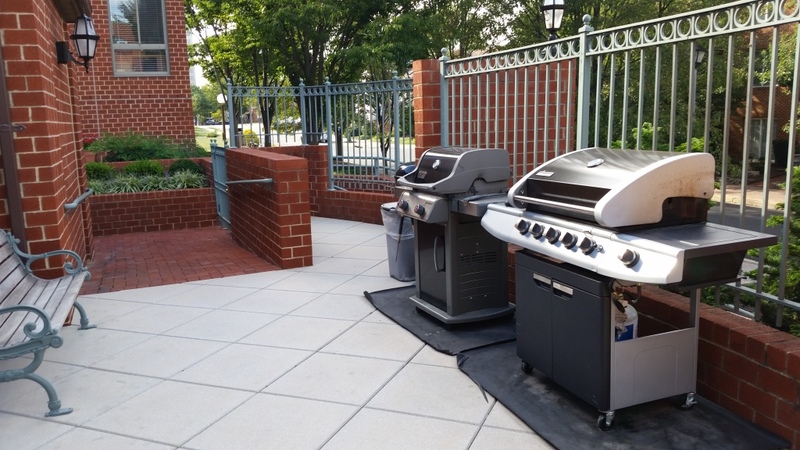 For something a little more quiet but still offering many amenities, the community is a desirable choice.